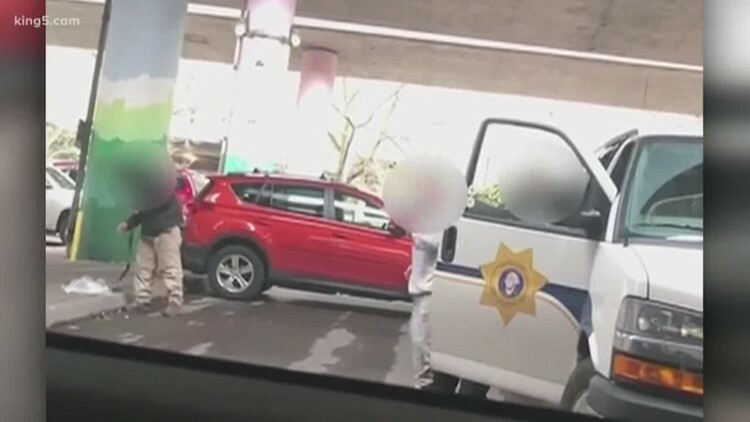 Mayor Jenny Durkan asked the Washington State Department of Corrections why inmates from Yakima County were released in Seattle without any supervision or guidance. 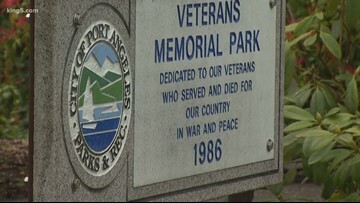 Police calls to Veterans Memorial Park in Port Angeles have skyrocketed and residents say they no longer feel safe. 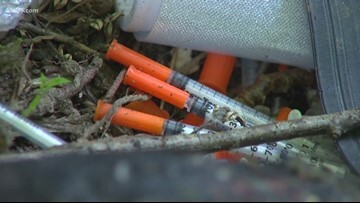 Officials identified a spike in HIV diagnoses among drug users in 2018. 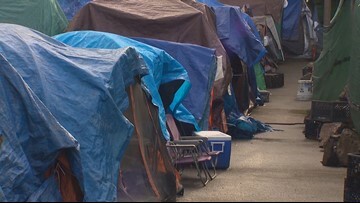 Of those diagnoses, a group of related cases was clustered in the homeless in North Seattle. 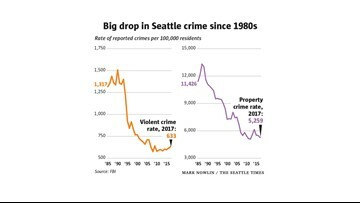 Seattle experienced incredible growth in the last ten years. Has that led to more crime? Or not? 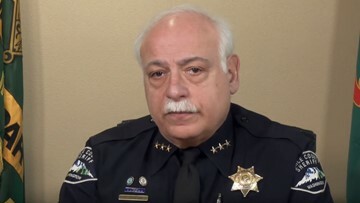 Pierce County Sheriff Paul Pastor is sharing his thoughts on homelessness in the region. Advocates say they're glad to see some nuance in a complicated discussion. 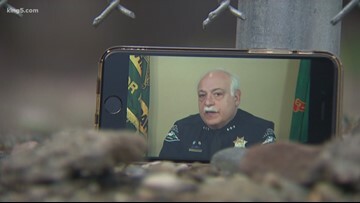 Pierce County Sheriff Paul Pastor is sharing his thoughts on homelessness in the region. Advocates say they're glad to see some nuance in a complicated discussion. KING 5's Michael Crowe reports. Could ‘pallet shelters’ help solve Seattle’s homeless crisis? 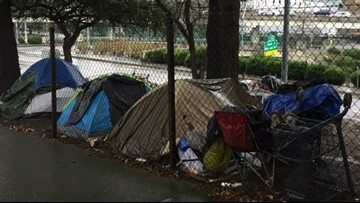 Seattle Councilmember Teresa Mosqueda wants the city to consider using ‘pallet shelters’ as a faster option to house the homeless. The shelters can be assembled without tools in about 30 minutes. 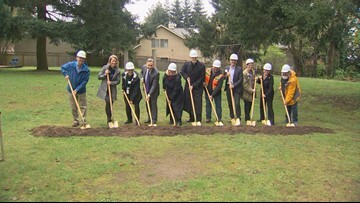 King County Executive Dow Constantine joined other community leaders for the groundbreaking of a new permanent shelter in Kirkland with 100 beds for women and children experiencing homelessness. 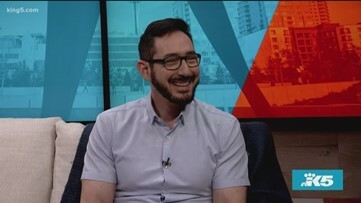 KING 5 reports. 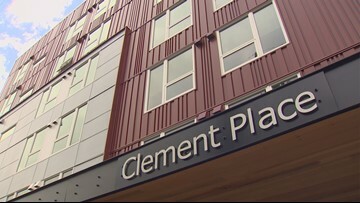 Clement Place, which will offer housing to 100 homeless people, opened in Licton Springs on Tuesday. 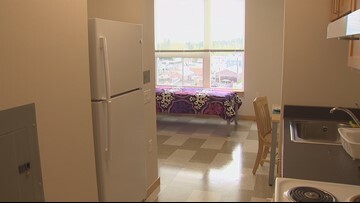 Dozens of homeless people will soon have a place to call home thanks to a 100-unit complex that celebrated its grand opening Tuesday in Seattle. 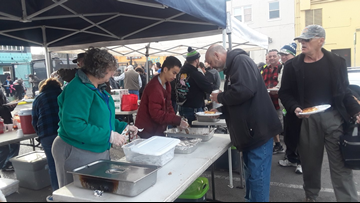 During a one-night count in January there were 1,486 homeless people in Pierce County. 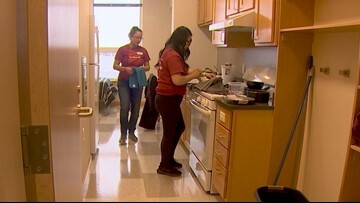 Volunteers put personal touches on new Seattle apartments for the homeless – dishes, towels, bedding – everything that makes a place home. 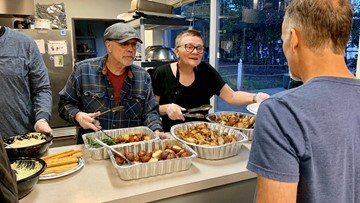 Volunteers made the final touches on a North Seattle building that will help get 100 homeless folks off the street and into permanent housing. Dee Hampton works in conjunction with Joyful Hand Ministries. 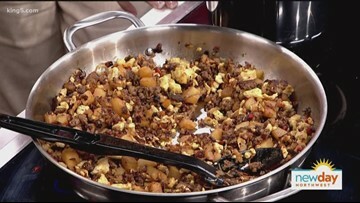 Congregation for the Homeless is getting vital upgrades to its temporary home. 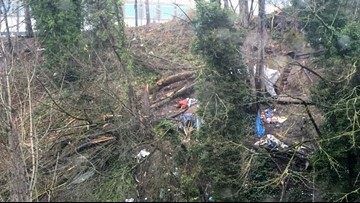 Portland Mayor Ted Wheeler said he’s committed to cleaning-up the trash, not just along I-84 but throughout the city of Portland. "That is what Portland's known for. We are one of the most livable communities in the United States," he said. Neighbors said they don't want to demonize the homeless, but they do want to feel safe. 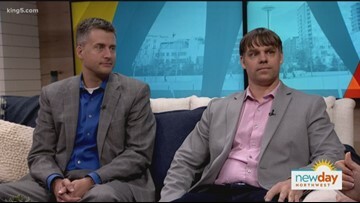 Organizers of a major national convention in Seattle are using the event to try and help people experiencing homelessness in the city. The tech industry is stepping up on homelessness, one of the most confounding problems gripping tech hubs. 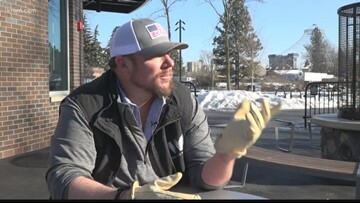 A Washington man spent five days living on the streets around downtown Spokane, talking to people and learning what it’s like for those who have to live outside. An ordinance passed at a special meeting allocates $30,000 for assistance with transportation to shelters, resource centers, and community court. 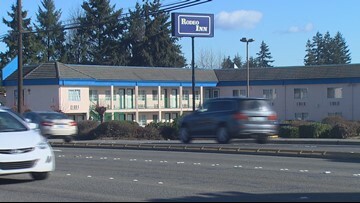 Lynnwood Mayor Nicola Smith proposed the city borrow up to $5.1 million to buy the Rodeo Inn and turn it into housing for homeless students.